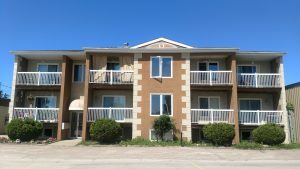 Moonlight Apartments is located in the small town of Kapuskasing, Ontario; just 165 km west of Timmins. This is your home away from home. 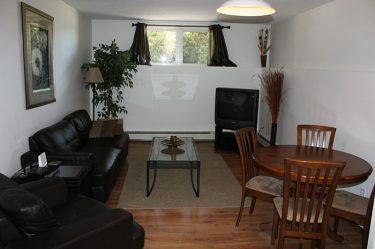 If you are immigrating or you have been on the road and out of town for some time, then you deserve to feel home like. Our Moonlight Apartments is just the place to rest your tired feet and fatigued soul. The warm color decors of the room and the cozy set up will set a comforting mood for you. Our fully furnished rooms are ideal to unwind and relax. 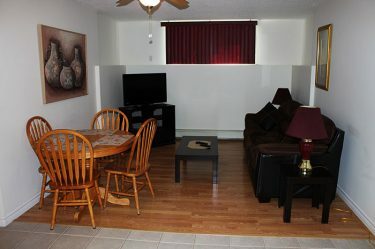 All apartments have satellite TV, air conditioning, laundry, weekly maid service and a helpful landlord. We care for you so we always do what is right and not what is easy. Moonlight Apartments are rented for short to long stays. These turnkey apartments are lovingly maintained, spacious and have a wonderful layout. 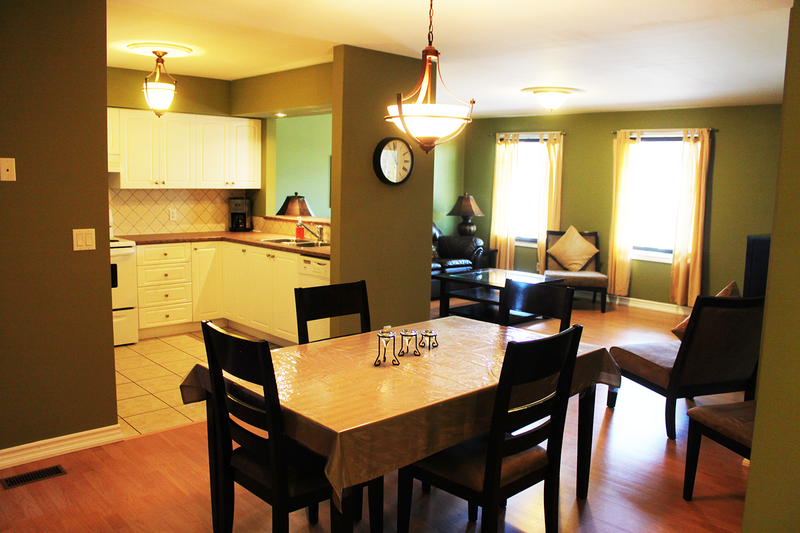 Enjoy a worry free rental living experience with us. 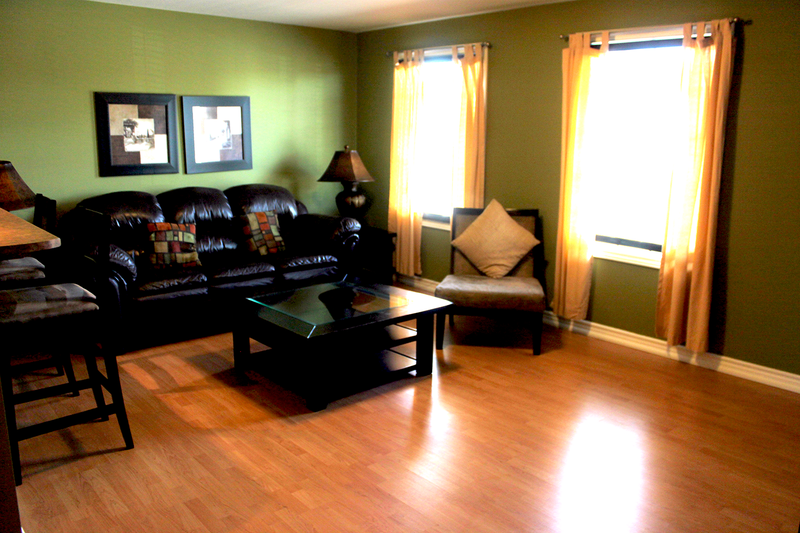 We take pride in having extra clean and cozy apartments during your stay. 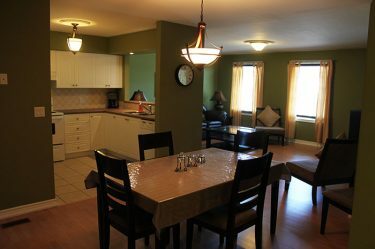 During your stay we provide cleaning services and supply just like a motel, but with the confort of a home.